Thank You for your interest in Tutoring at PACC! 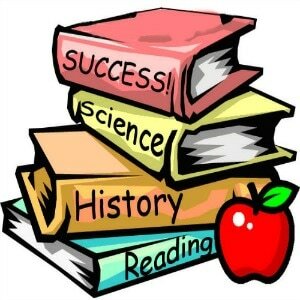 Tutoring for 2018-2019 Academic school year will be held on Mondays through Thursday from 4:00 pm to 5:30 pm starting October 1, 2018. Please make sure you are available before completing this application.